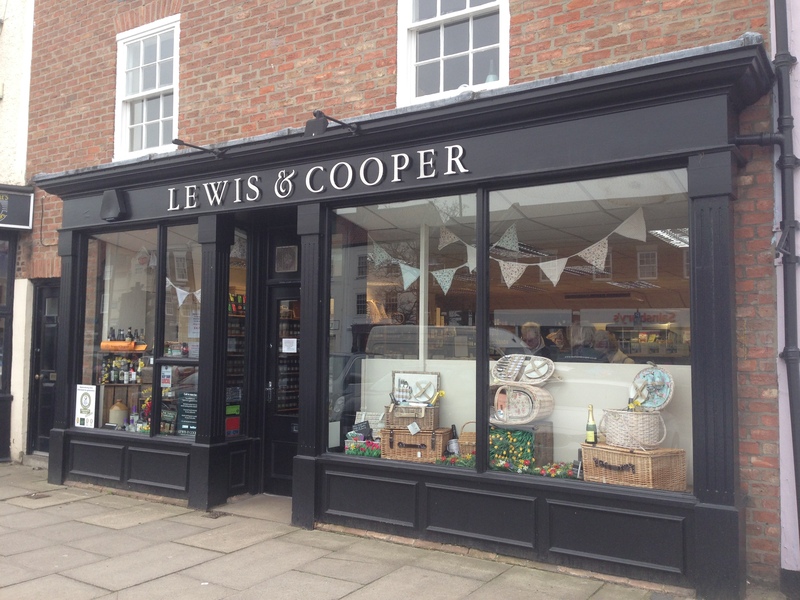 Jar House products now instore at Lewis & Cooper!! Delighted Jar House products are now being stocked in gourmet & fine foods store Lewis & Cooper on Yarm High Street!! 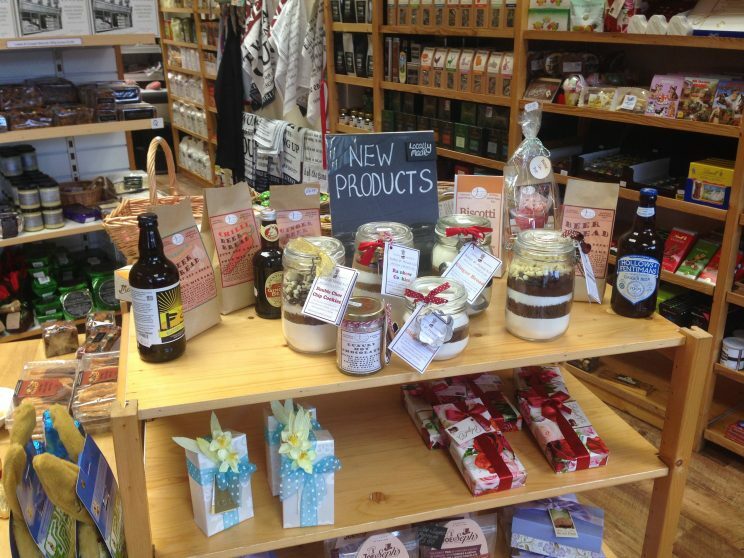 What a beautiful store with a great selection of fine produce! 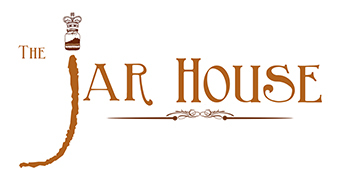 https://www.thejarhouse.co.uk/wp-content/uploads/2016/04/IMG_7712.jpg 2448 3264 Claire https://www.thejarhouse.co.uk/wp-content/uploads/2017/06/webheaderJH.jpg Claire2016-04-08 12:21:142016-04-08 12:21:14Jar House products now instore at Lewis & Cooper! !